Click the thumbnails below to view the installation video for that product. Google Chrome Recommended for Viewing. Housewarmings Outdoor is passionate about design, quality, service and providing the best value to our customers. Our dedication to excellence is what makes us the best in the business! Take a look at our website to see our product line. We guarantee you'll fall in love! 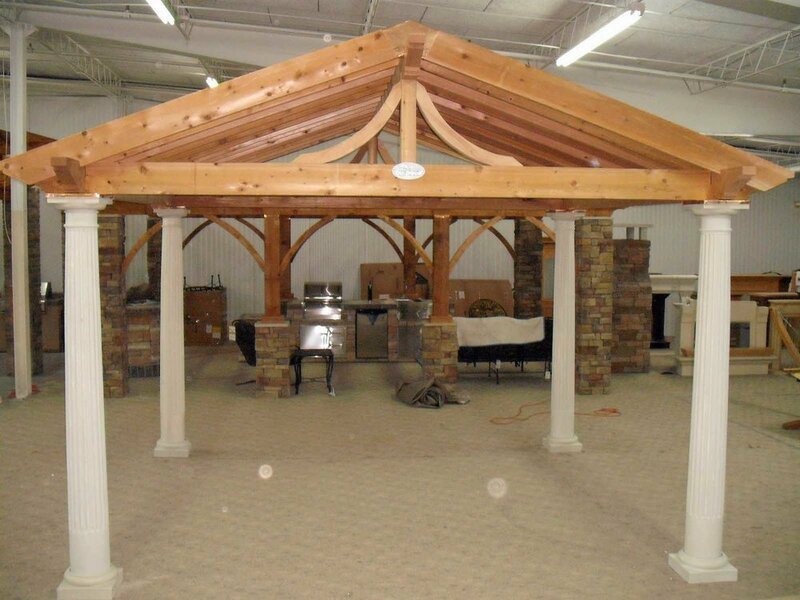 Our Outdoor Rooms are conceived and designed to be installed in under ONE DAY! It doesn't matter if you are a Landscaper, Contractor, or Retailer, Housewarmings Outdoors Items are a high margin product you can't afford to miss!